Digitally remastered edition. 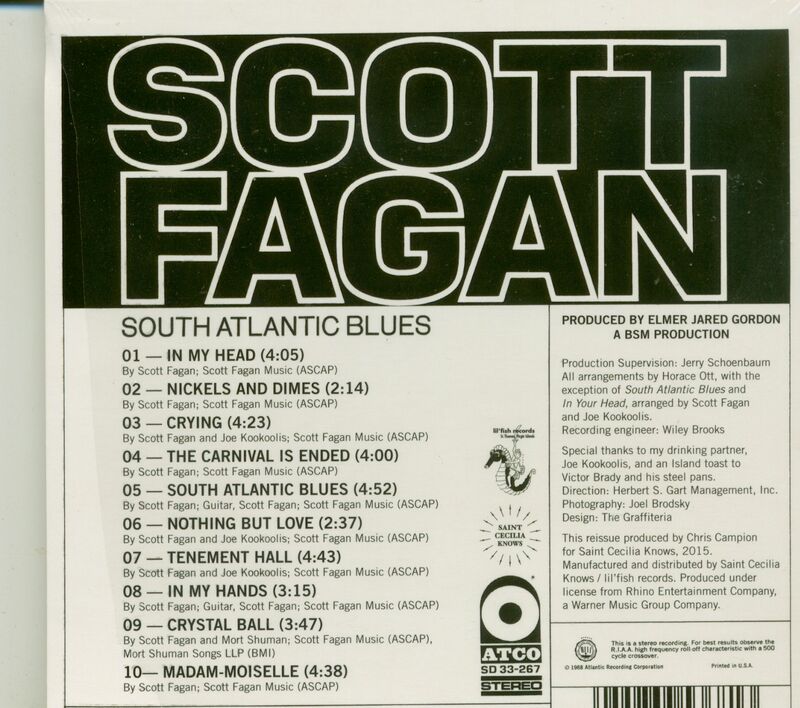 Scott Fagan's debut album, South Atlantic Blues, is a genuine lost classic - a mystical, mythical and deeply soulful masterpiece. 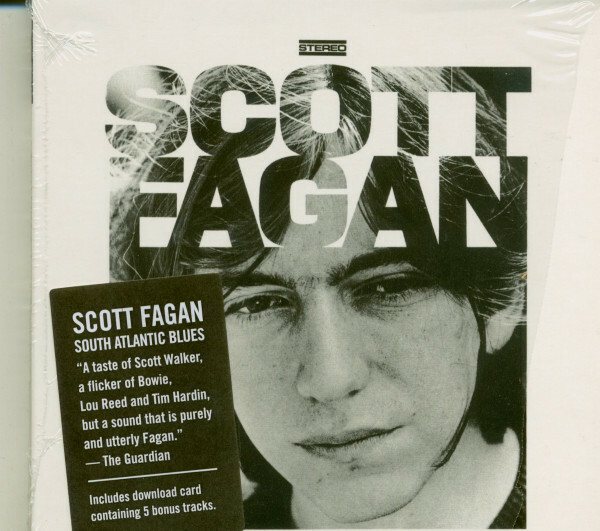 Recorded when Scott was just 21, virtually homeless and with pennies to his name, it was released in 1968 on Atco Records but remained obscure, confounded by a series of frustrating near-misses. From being mentored by Doc Pomus to being discovered by Jasper Johns, Scott's incredible story and music unfolds on South Atlantic Blues. Steeped in delicate psych, soul and resonant acoustic guitars. 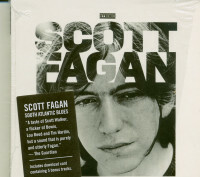 The CD comes with extensive liner notes, rare photos, and a download of five bonus tracks-the original 1965 demo for Doc Pomus as well as a recently- discovered acetate, the only copy in existence of a previously-unknown Doc Pomus song, 'All For The Sake Of Love', that only Scott Fagan recorded. Customer evaluation for "South Atlantic Blues (CD)"